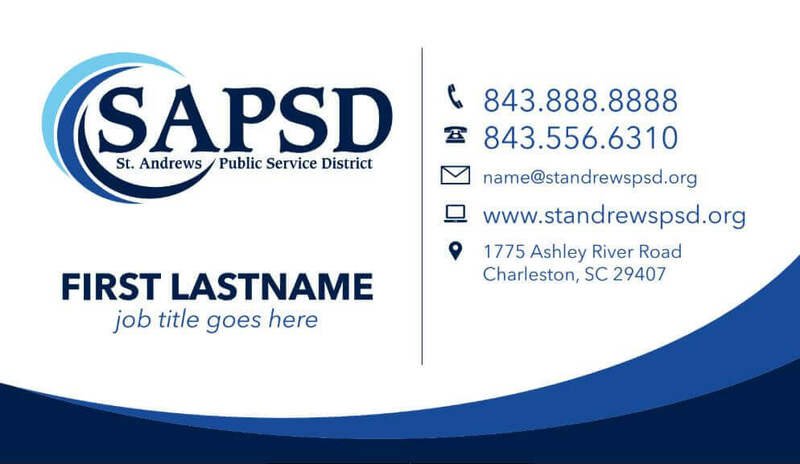 We are happy to announce the creation of the St. Andrews Public Service District logo and business cards! 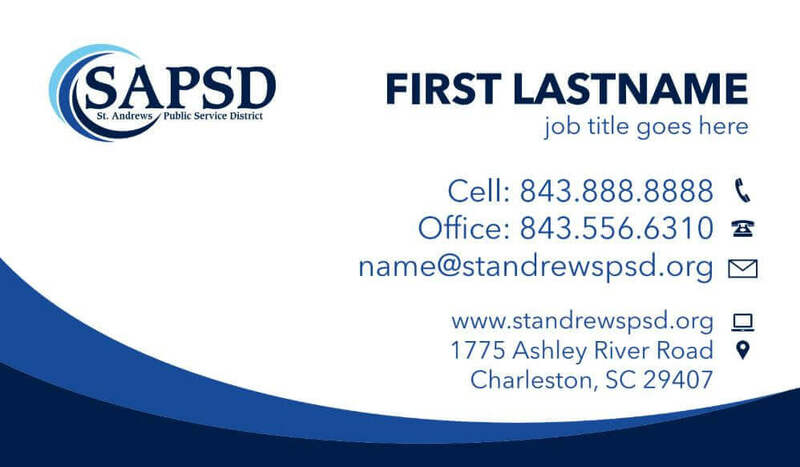 The St. Andrews Public Service District provides many services including fire, rescue, first responder, environmental, and street lighting. They aim to provide residents with the highest quality services and we are happy to design a new logo and business cards to match that same level of quality. Check them out below! Our design team created this logo for the St. Andres Public Service District. We wanted to keep it clean and sleek. It’s basic yet it packs a punch. 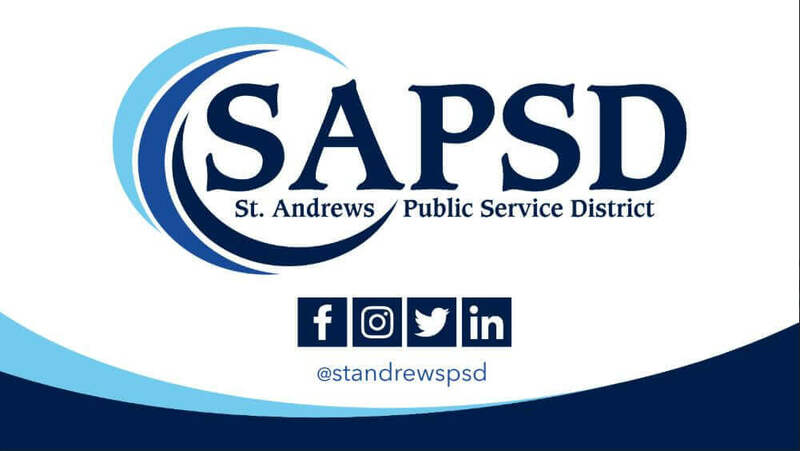 Since the St. Andrews Public Service District is a very professional company, we wanted to make sure that the logo represented them. The bright colors of the logo bring some whimsy. Our design team truly represented the company with this logo! Contact us today if your company needs a new logo! Our design team created professional business cards. They are classy, sleek, and modern. They embody what the St. Andrews Public Service District is all about. All the information you could need is on the card. We developed two designs to choose from, giving our client more options. Stingray Branding is a marketing agency that can provide clients with a multitude of services. We can create logos and business cards, websites, social media accounts, and creative content! We have an exceptional team that always goes above and beyond for our clients. Contact us today!